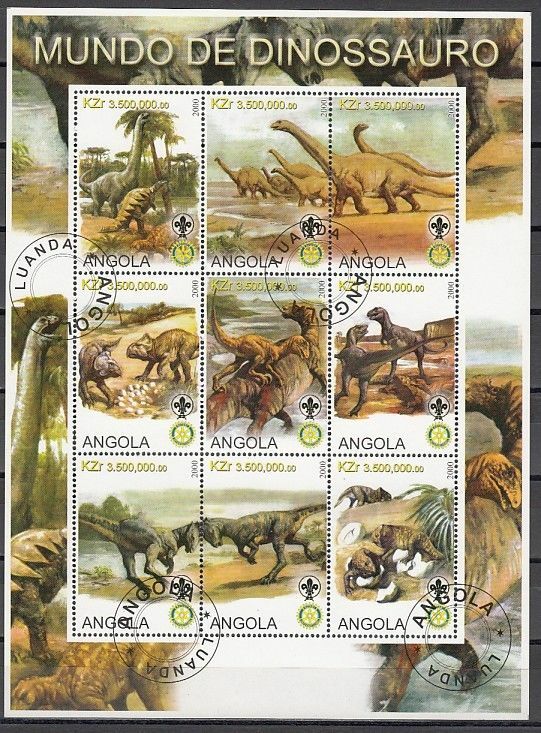 Condition: Canceled, C.T.O.Angola, 2000 Cinderella issue. Dinosaurs Canceled sheet. Powered by Hip Turbo Lister The free listing tool. List your items fast and easy and manage your active items. 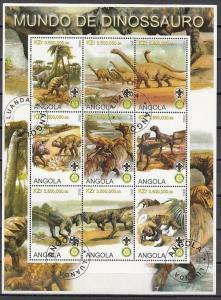 Condition: Canceled, C.T.O.Angola, 2000 Cinderella issue. Dinosaurs Canceled sheet. Australia, Scott cat. 1211-1214. 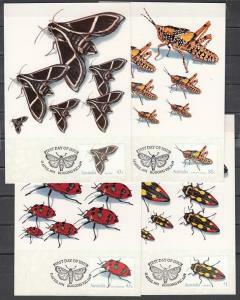 Hawk Moth & Insects issue as 4 Maximum Cards. Manama, Mi cat. 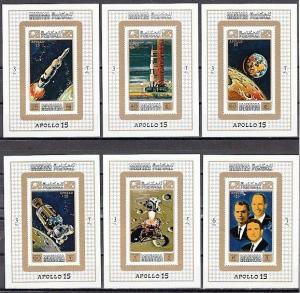 578-583 C. Apollo 15, Space issue as Deluxe s/sheets. Libya, Scott cat. 1342. 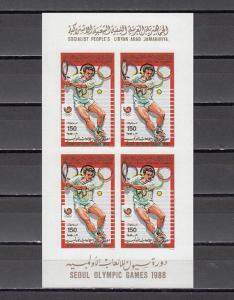 Tennis value, IMPERF sheet of 4. Benin, 2008 issue. 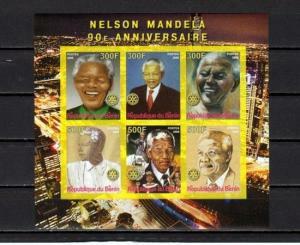 Nelson Mandela, IMPERF sheet of 6. Rotary logo.